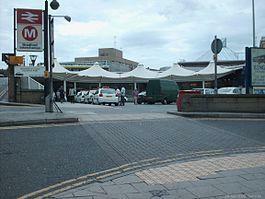 Prominent position on a busy arrivals/departures deck where there are substantial passenger dwell times. Suitable for a catering use. 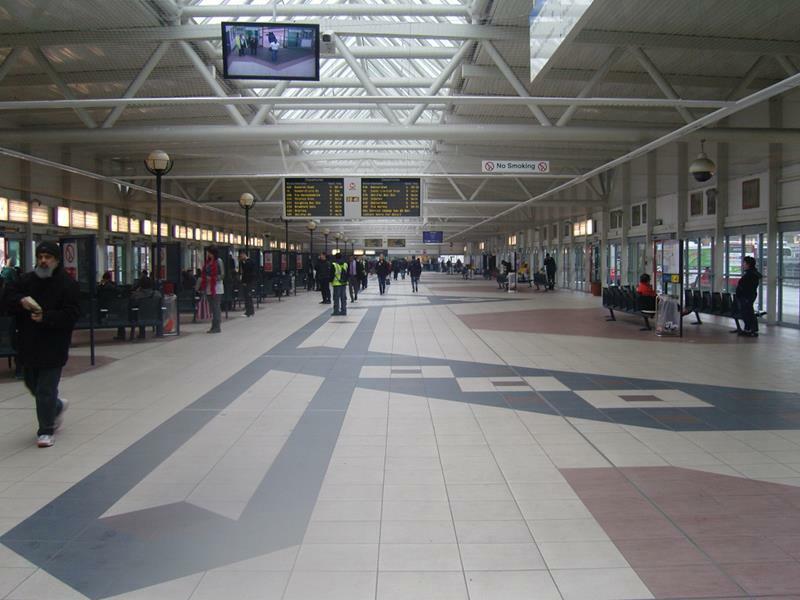 The space available is located on the main bus station concourse of the Interchange development (bus/coach and rail) which is situated off Bridge Street in Bradford West Yorkshire, a short distance to the south east of the city centre. The tenant will be responsible for paying a proportion of the landlord's reasonable professional costs. Prospective tenants are asked to submit rental offers exclusive of rates and other outgoings. Please note that all payments are subject to VAT.